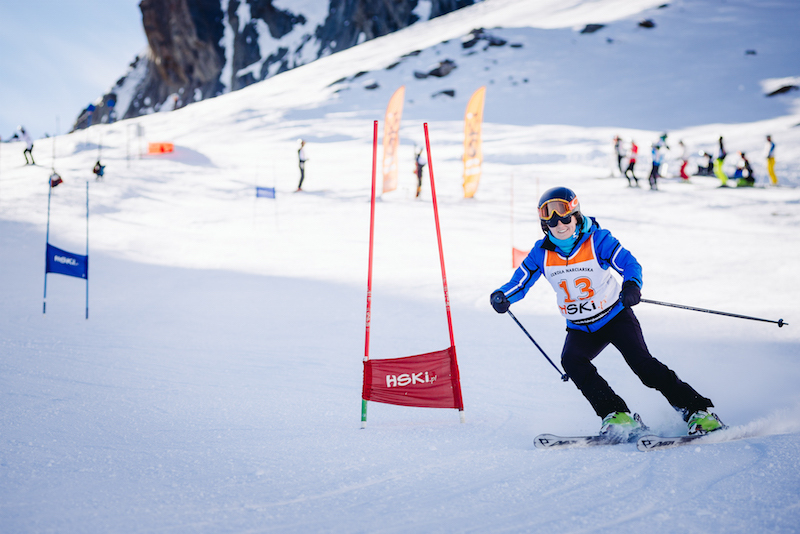 HSKI Ski School every year organizes ski trips to Alps and Dolomites. 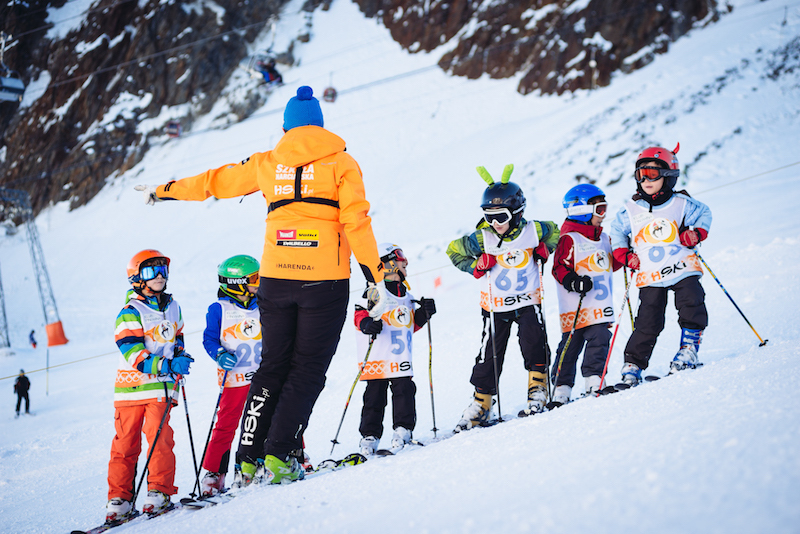 This year we have the pleasure to invite you to Austria, to famous Pitztal glacier, where we will train groups of adults, teens and children. 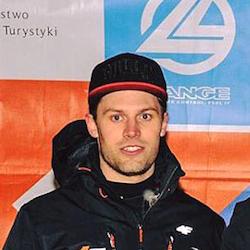 Academic World Master in Skicross! 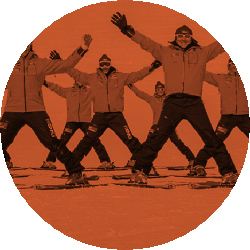 Ski Training is made in groups of maximum 8 people according to detailed program below, on ski slopes in Andalo Paganella. 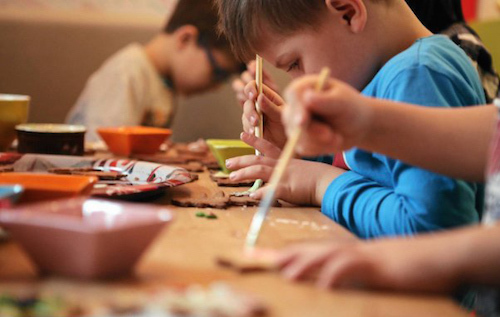 Activities are led according to innovative program of training for children. At the end of training, every child passes appropriate level by gaining HSKI Penguin Club awards. Thanks to it, child improves skills and results are put into index. 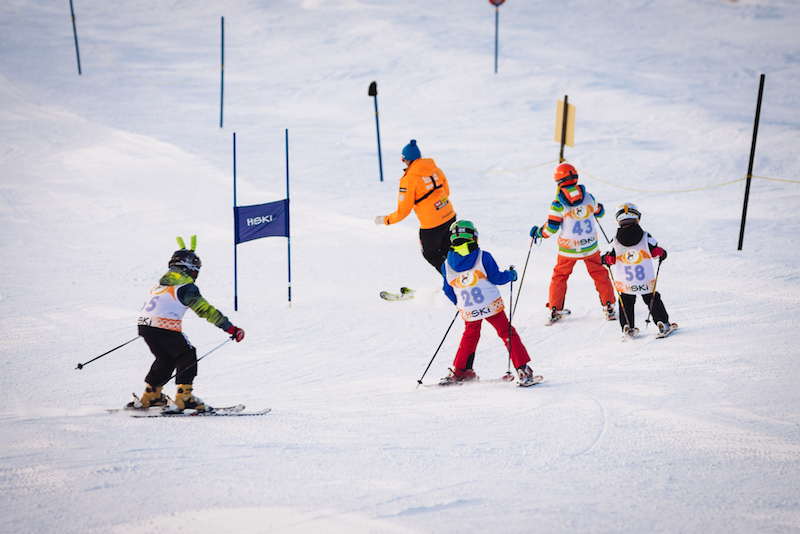 At the end of ski course, children take part in ski race, competing on appointed giant slalom run with electronic time measurement. 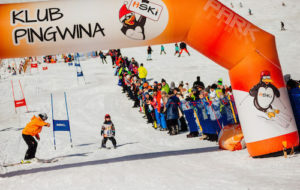 After ski race there is handing of cups, medals, diplomas, rewards and great prize ceremony in hotel. 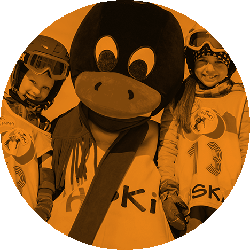 Every day, according to program, after ski activities children go to Hotel where they have organized animations in HSKI Penguin Club under the custody of instructors. Activities have every day different formula and character, so the program is remarkably attractive and diverse. Activities are conducted according to innovative program of training for adults. During training you will meet special guest who will present many precious remarks! 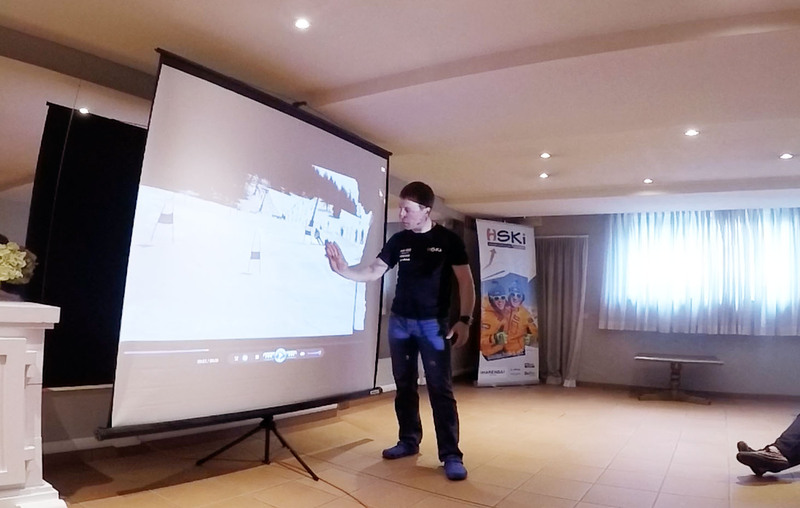 After ski training on slope there is a video analysis of pistes what makes ski course more effective and the results – impressive. Video analysis is conducted by leading instructor. * We inform that there are no language requirements on which the use of services included in program depends on. ** Services included in program are not available for people with reduced mobility. 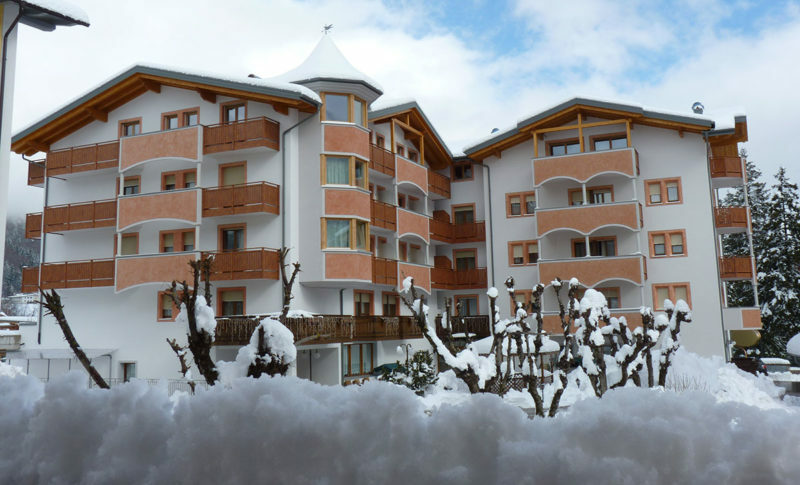 Hotel Select is situated in the centre of Andalo, just next to slopes of Paganella Ski Resort. 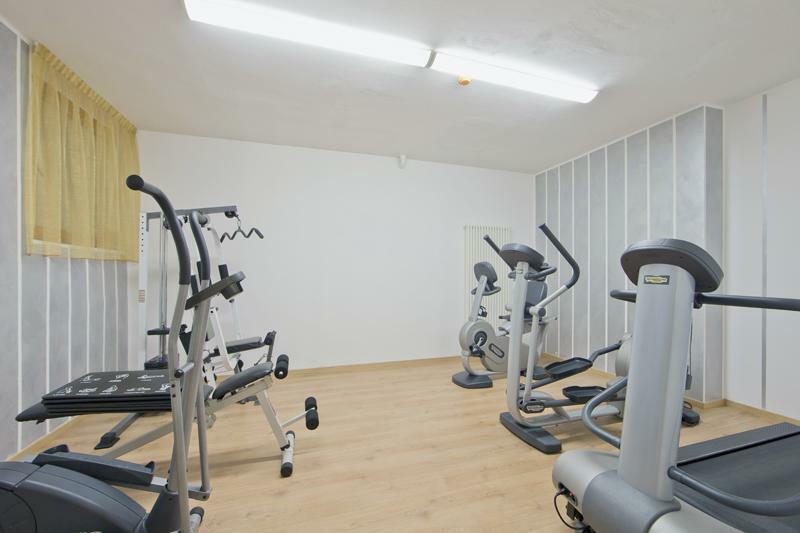 Only 200 metres away from building you may find ski lifts. 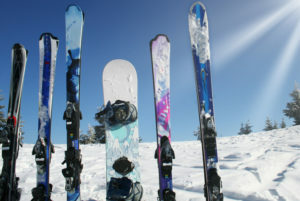 In winter season there is ski storage. There is an opportunity to use a free skibus – the bus stop is located near the hotel. 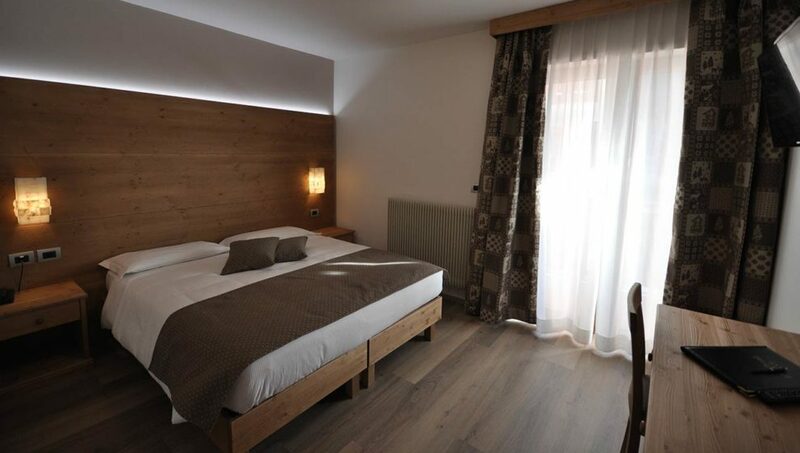 Hotel Select is very cosy, comfortable and kept in a traditional, highlander style. 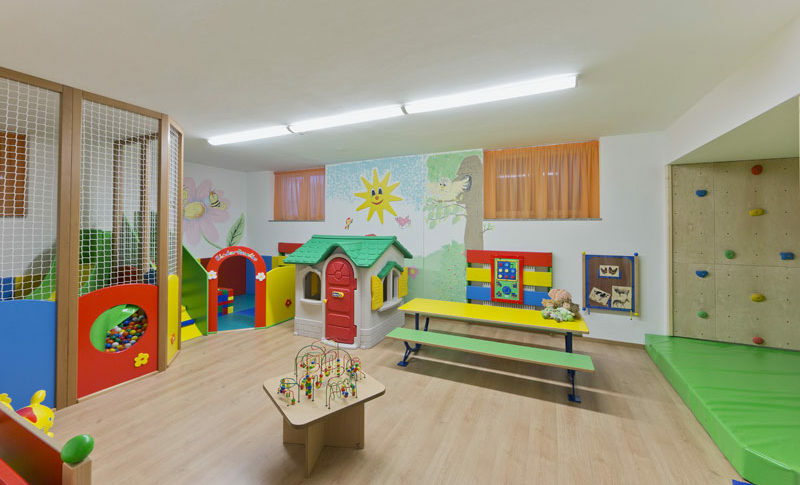 In the hotel available is mini club for children, restaurant, bar, terrace, spa centre and wellness retreat. Near hotel there is a free parking lot. Wireless Internet is available in rooms and public areas for free. 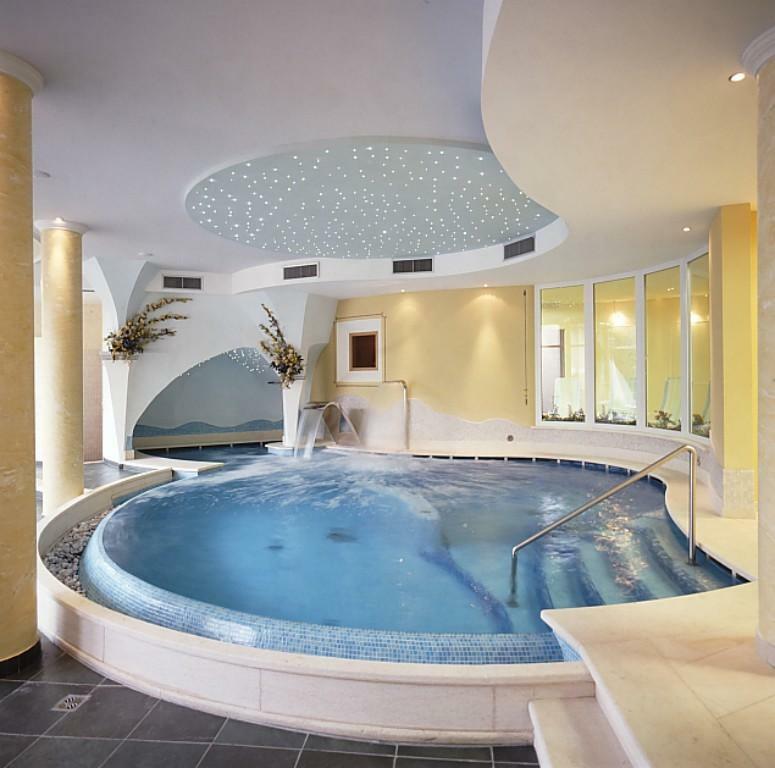 Spa centre in hotel offers swimming pool with geisers and cascades, jacuzzi, Turkish and Rome bath, relax room, gym as well as sauna. 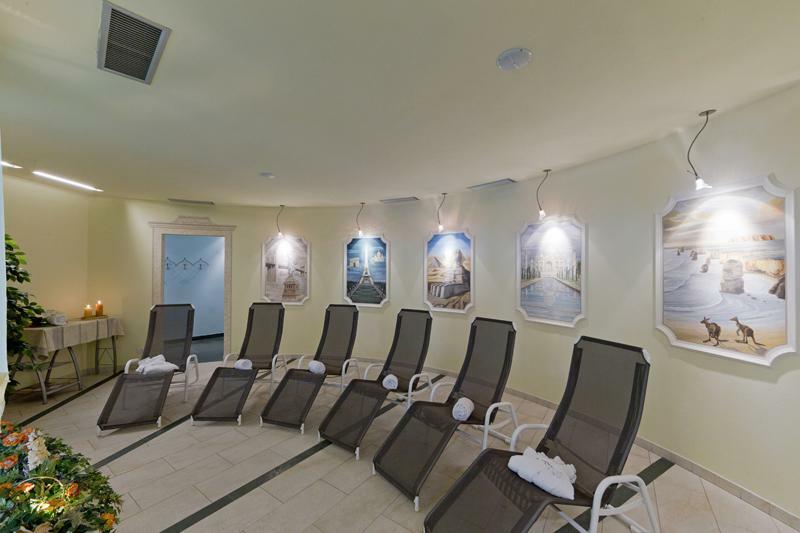 For an extra charge you can make use of massages, solarium, wellness and care treatments. 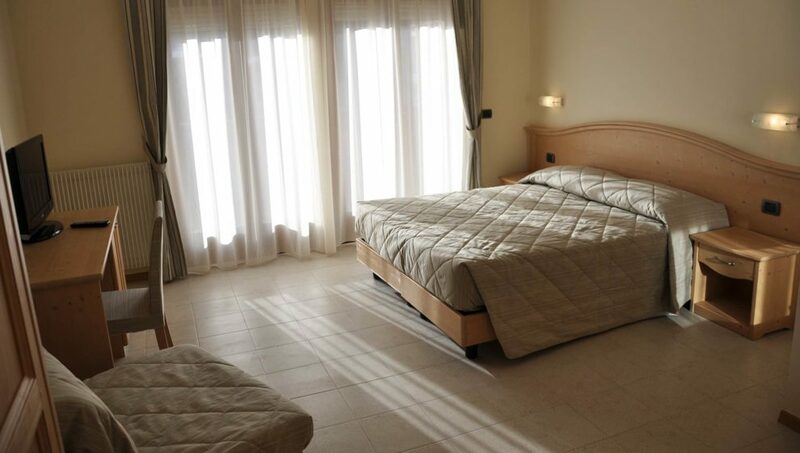 Rooms are comfortable and include bathroom with shower, hair-dryer and free set of cosmetics. In rooms you will find TV, telephone and safe. Some of the rooms have balconies. Hotel serves hearty breakfasts in form of buffet. Dinners can be chosen from menu. 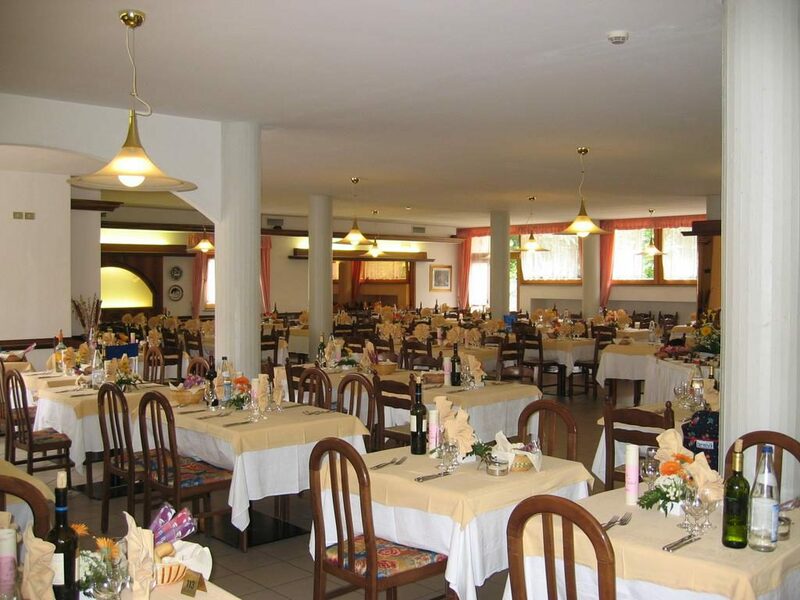 Hotel restaurant’s specialty is regional and Italian cuisine. Once a week, a romantic dinner by candles is organized. Andalo is a lovely place in Dolomites, situated near slopes of Paganella Ski Resort, where you can get within only a few minutes. 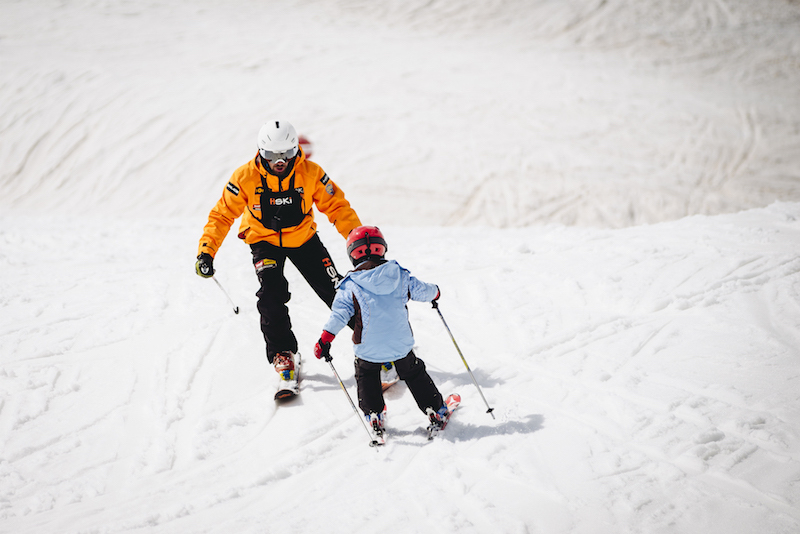 Thanks to special snowmaking system and care about pistes, the resort guarantees perfect conditions to practise recreational and sport skiing in winter season. 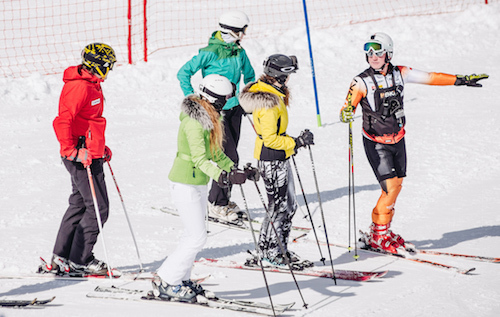 Richness and diversity of ski pistes as well as well developed infrastructure fulfill expectations of families with children and people skiing on every skill level, also those who practise ski race trainings. 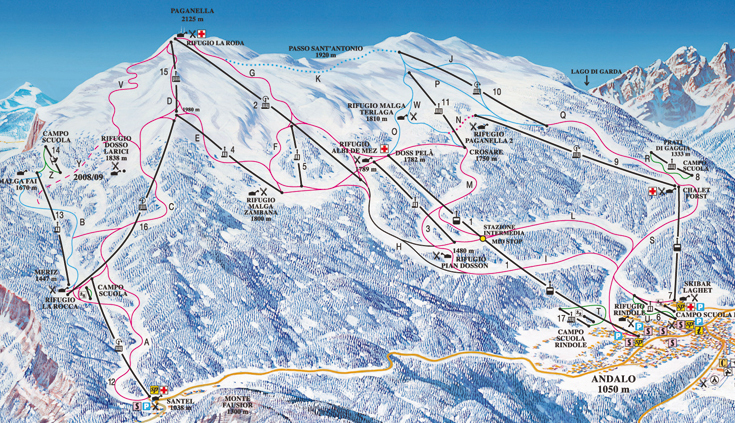 Andalo Paganella Ski Resort (1040-2125 m a.s.l.) 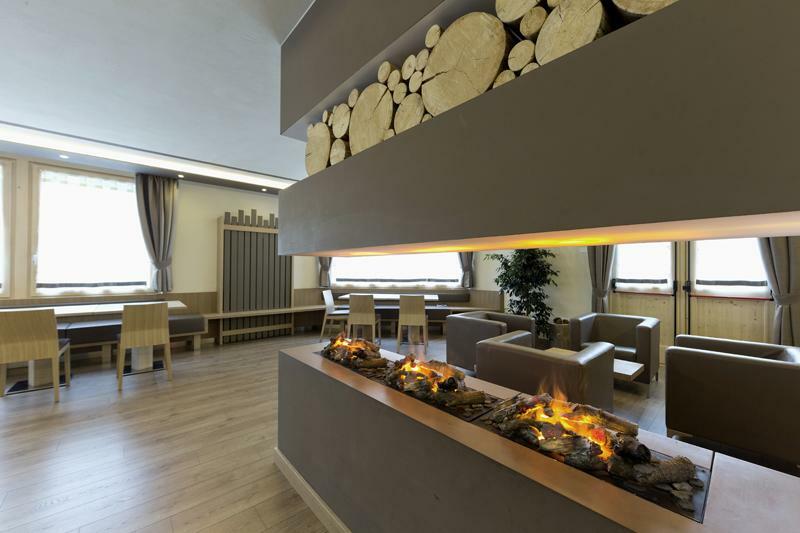 is one of the most modern ski centres in Italy. 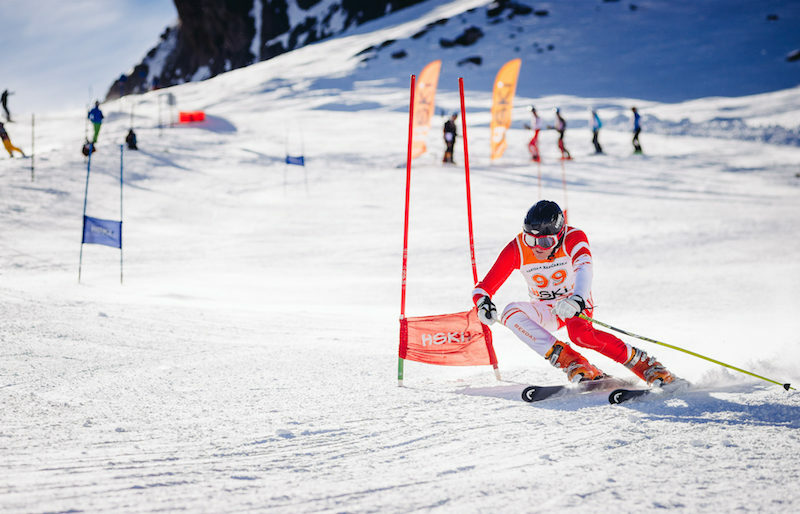 On its area there is 50 kilometres of ski pistes with various degrees of difficulties. Skiers can make use of 18 ski lifts. Opening hours: 8:00 do 16:00. Drivers of mechanical vehicles can drive cars in Italy on the basis of valid Polish driving license. Maximal permitted speed on highways in Italy is 130 km/h. On some of the three-lane highways, and those with emergency lane, a speed limit has been increased to 150 km/h, however only in places where it is advisable and where so called “tutor” has been installed – that is a system which detects average speed on a relevant road section. Art. 172 of Italian Highway Code requires also for children up to 12 years old or shorter than 150 cm, to travel obligatorily on a special seat (being installed on a rear seat), enabling the use of safety belt. In Italy, an absolute prohibition of selling and providing of alcohol drinks is in force on all gas stations from 22.00 to 7.00. Additionally, there is also a prohibition of selling of alcohol from 3.00 to 6.00 in all gastronomic places (bars, hotels, restaurants) and those which are open after 24.00 (in such places located near highways – from 24.00 to 6.00). The majority of highways in Italy is payable. The charge shall be paid directly near highway exits in particular localities or in indirect toll collection areas. There is possibility to pay in cash (in euro currency) and by debit or credit card or via “Telepass” payment system. The amount depends on a class of a vehicle. More information about regulations, division of classes of vehicles and the amount of carfare being in force on Italian highways are available on website: www.autostrade.it. There is also an opportunity to calculate the carfare on a particular route. The website is available in Italian and English languages. Out of built-up area there is an obligation to use dipped headlights round the clock. Maximal limit of driver’s blood alcohol content is 0,5 permilles. There may occur also controls for presence of other intoxicants. According to Italian Highway Code, drivers of vehicles registered abroad are obliged to pay immediately for traffic fines which are issued by competitive services for delinquences in road traffic. In case of inability to pay for any reason, a car must be left on a deposit parking lot which is indicated by the services. A driver is, in such cases, obliged to pay all costs of standing of a car on the parking lot. An accepted and paid traffic fine one should accept the fine and pay a deposit for the penalty (which is, in fact, the amount of the fine) and then lodge an appeal to Prefect or to Magistrate not later than within 60 days following the day the traffic fine is issued. Maximal limit of blood alcohol content is 0,5 permilles. Released in 2016 regulations significantly tightened up penalties for causers of road accidents, implementing, among others, a category of road homicide (induction of fatal accident under the influence of alcohol or drugs, or by exceeding the speed limit over 50 km/h). For some delinquencies like significant exceeding the speed limit, driving under the influence of alcohol or drugs, turning back on highways or in front of the entrance to highways, apart from finance penalty one may be threatened with suspension of validity of driving license. 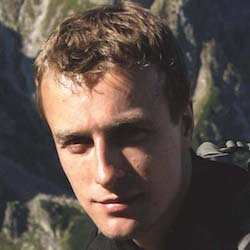 After a period of the penalty, the document may be received in person in an appropriate local Prefecture or it is returned to Consulate which sends it to Polish Security Printing Works in Warsaw. 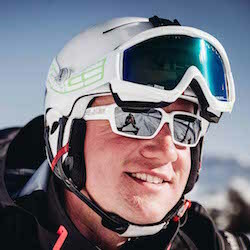 Planning ski trip (regardless of our destination) let’s remember about helmet. 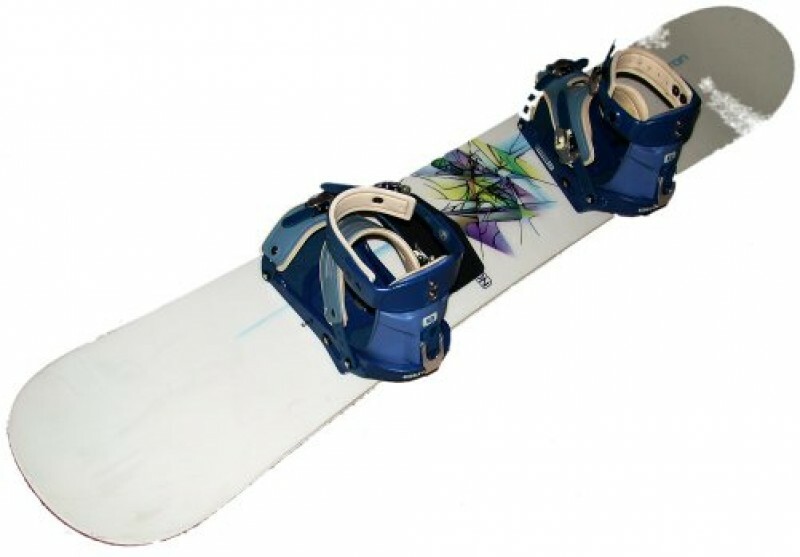 HSKI Ski School suggests for every white frenzy lover to be equipped with it. 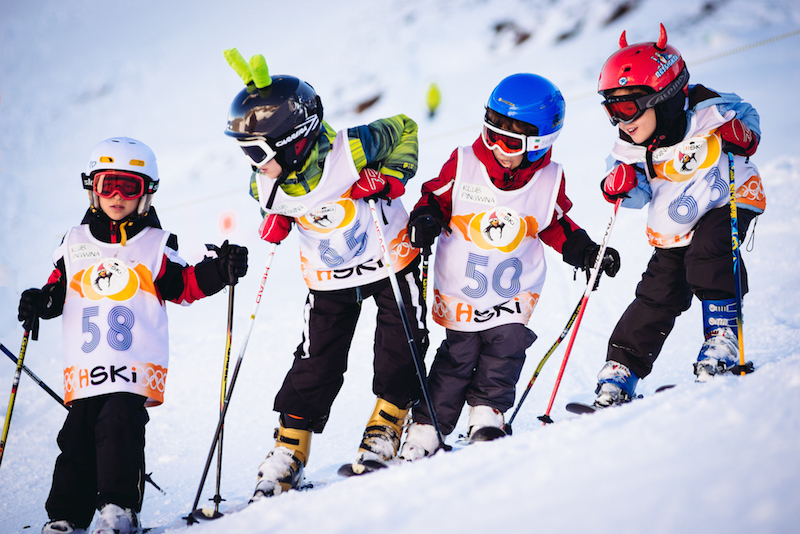 In Poland, skiing with helmet concerns children up to 16 years old. 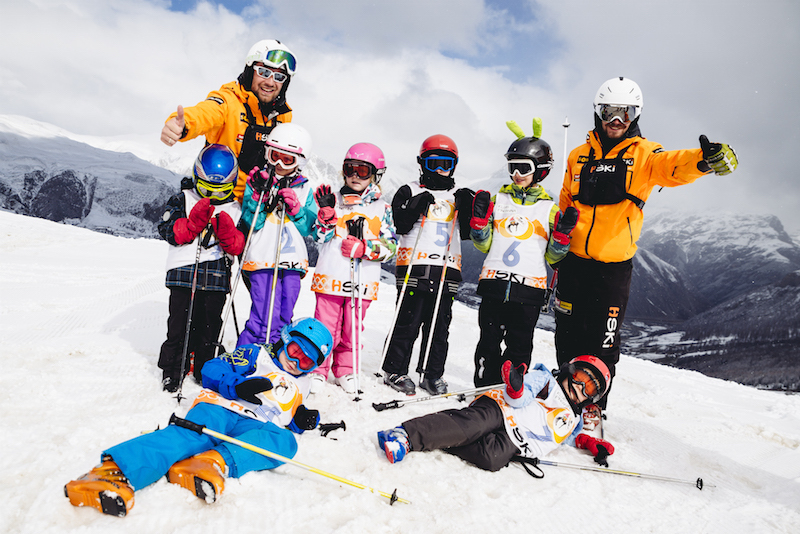 In Austria and all federated states, children up to 15 years old need to wear helmet while skiing. 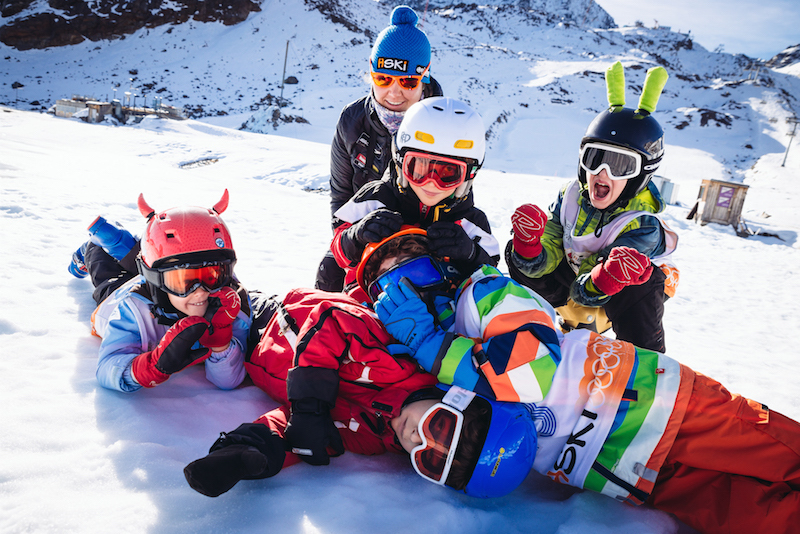 In Italy, a duty to use helmets concerns children up 14 years old – the penalty for skiing without helmet is 200 euro! 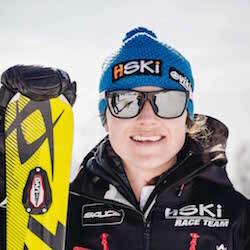 Going on a ski trip it is good to acquaint with international code of behaviour for skiers and snowboarders. 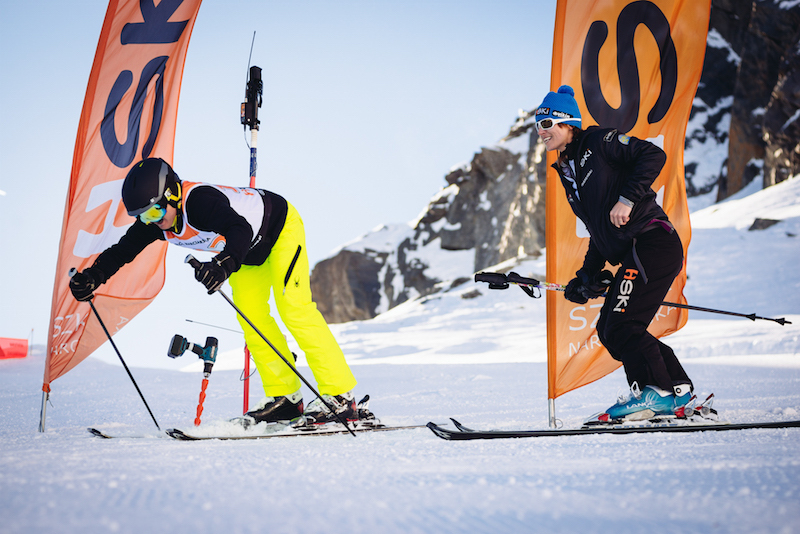 Thanks to it we will avert many unpleasant situations and accidents on ski pistes. 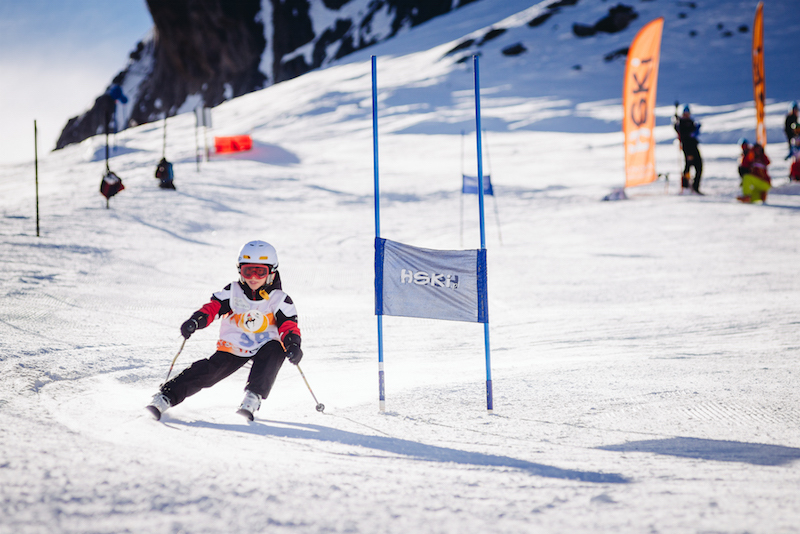 HSKI Ski School possesses third-party and accident insurance. 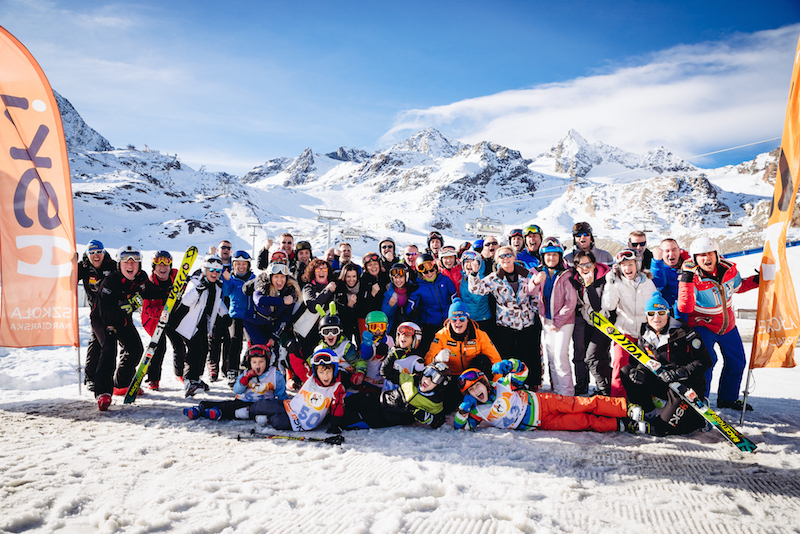 According to Act of November 24, 2017 on package travels and linked travel arrangements, every participant of ski trip organized by HSKI Ski School is covered by basic insurance SIGNAL IDUNA Safe Trips (Europe, Standard, medical expenses 11 000 EUR, including salvage charges 6 000 EUR, accidents 15 000 PLN, with extension of practising of winter sports). Undoubtedly, such insurance may, in some cases, not cover the amount of costs of insurance case. Costs of transport, treatment and hospital stay abroad are very high and counted in thousands of euros. Not all of them are also financed by NHS. 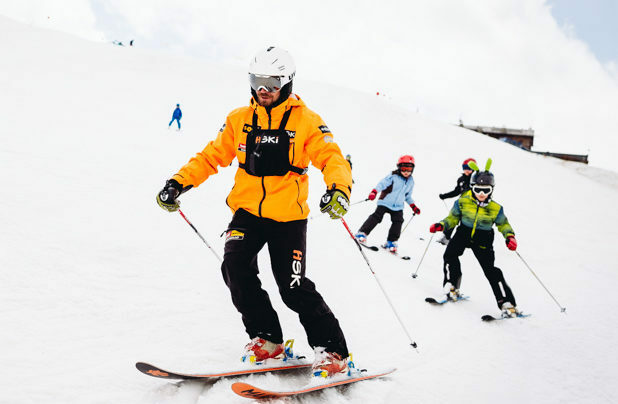 In consideration of the safety and health of participants of ski trips we recommend purchase of voluntary and extended insurance SIGNAL IDUNA Safe Trips (Europe, Super, medical expenses up to 100 000 EUR, accidents up to 100 000 PLN, third-party up to 100 000 EUR, with extension of practising of winter sports). 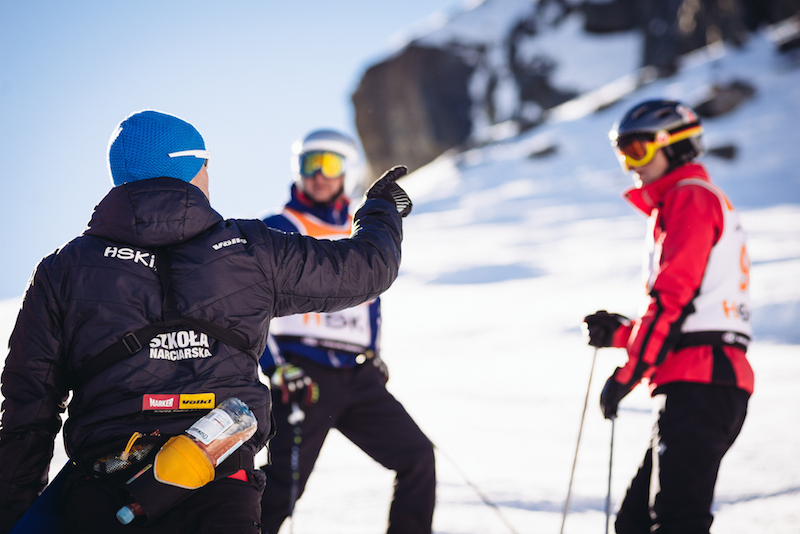 While planning ski trip, we usually make a booking well in advance. Often, the fortuitous events happen and they are the reason of resignation from the trip. To avoid a loss of costs paid towards the trip, we recommend purchase of cancellation insurance SIGNAL IDUNA Safe Reservations. Such an insurance policy allows, in certain cases, to cover 100% of costs incurred. Contribution rate is not exorbitant and it is worth to include it in a budget of the planned trip. We remind also that standard insurance policies do not cover costs connected with occurrence of insurance case if it is caused by chronic diseases or cancer. 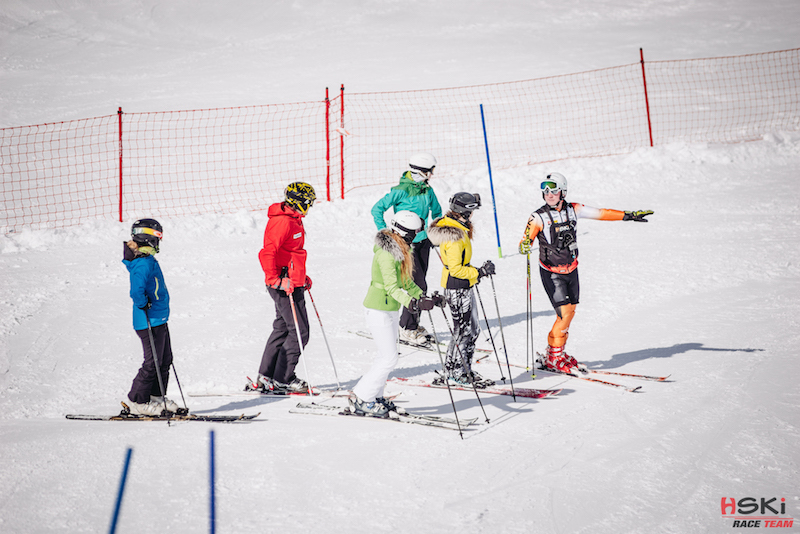 Occurrence of such diseases among participants of ski trip, and in case of cancellation insurance – among their relatives as well, requires purchase of supplementary insurance. People paying dues for NHS have a right in Italy to use medical care within insurance. It should be remembered, that not all kinds of medical help are available within NHS insurance – among others, people not having appropriate insurance will pay for so called rescue operations (arrival of ambulance, transport oto hospital, etc.). Going to doctor or hospital, in case of touristic trips, it is necessary to have a document confirming fact of insurance: European Health Insurance Card. In case of accident or other occurence requiring intervention, you need to call emergency number 112. A theft shall be immediately reported in the nearest police station or Carabiniere station. Protocol will be necessary to receive compensation from insurance company. As soon as possible you should cancel lost or stolen credit cards. In case of loss of passport or other document, you should report it to the police and, as soon as possible, contact with Polish agency. 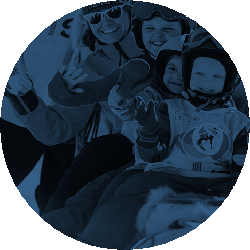 Andalo is one of the most beautiful places in Italy for the whole families to practise skiing. 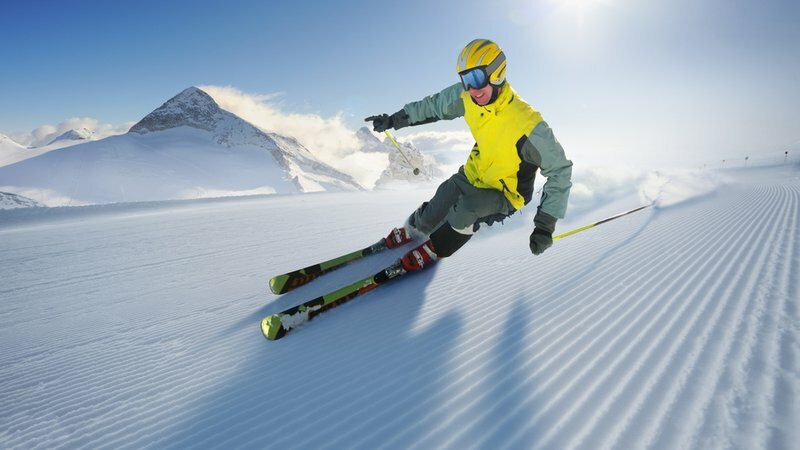 On prepared 50 kilometres of ski pistes, skiers can make use of 18 modern ski lifts. 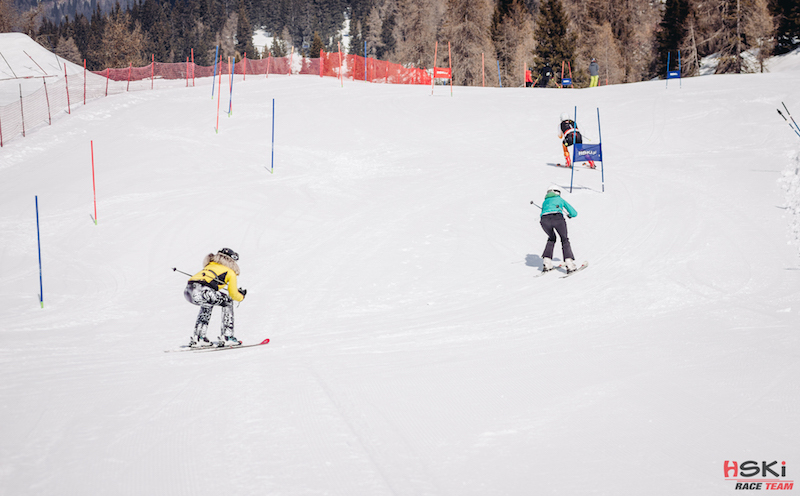 Andalo Paganella offers ski pistes with various difficulties, from easy ones for children to advanced ones where we will train with RACE group. Opening hours: 8:00 do 16:00.